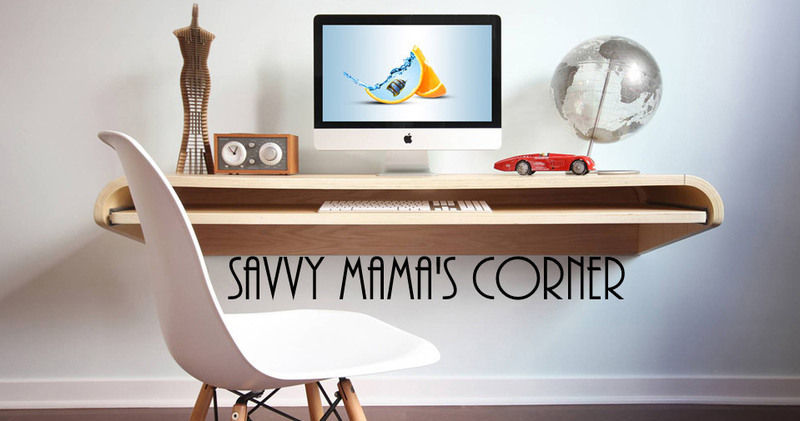 Savvy Mama's Corner: Get Your Free Sample! Free Samples Of New Bull's Eye Regional Sauces. The All-Bran 7-Day Promise is a simple way to help your body work a little better. And now you can start it for free. Sign up now to receive your free Promise Pack. You will receive your FREE Promise Pack in approximately 4 to 6 weeks. Find protection, comfort and discretion.